Aster Hoving, a participant of the Summer School 2018: Posthuman Ethics, Pain and Endurance, wrote a column about her experience at prof. Rosi Braidotti’s summer school. You can read the column on the UU.nl alumni webpage. 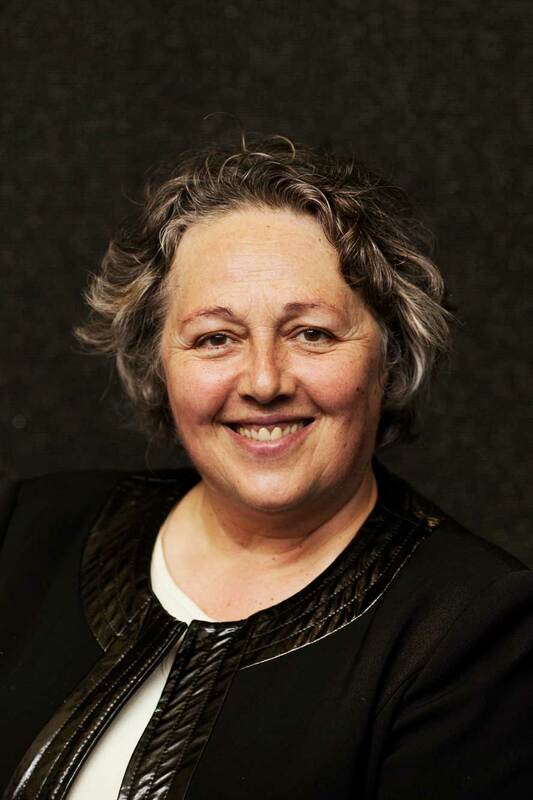 More information about prof. Braidotti’s summer school can be found here.